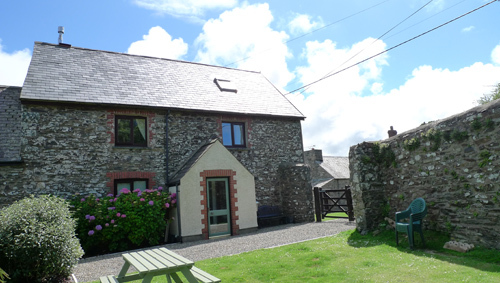 Pen yr Idlan is comfortably furnished throughout and benefits from its location in the centre of the interesting and popular village of Mathry with its good pub serving food. 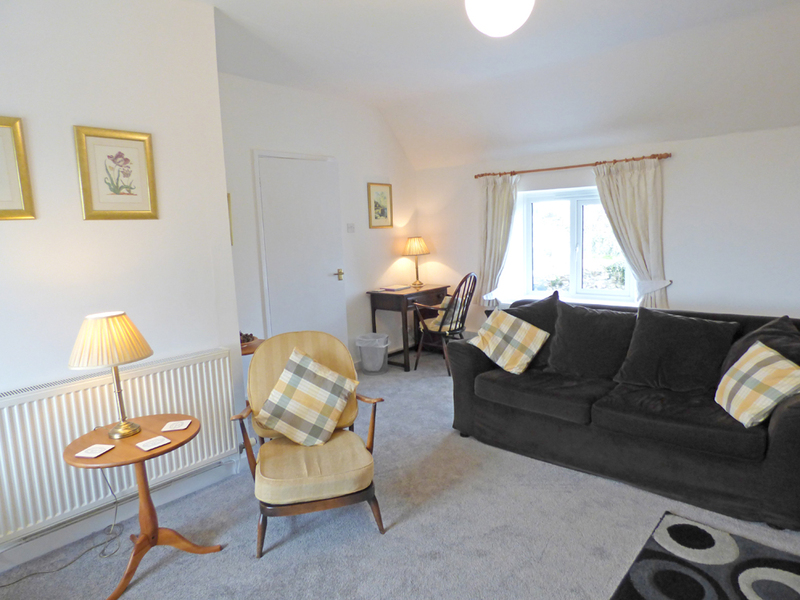 The spacious living area is situated on the first floor to make the most of the superb views and incorporates a kitchen/dining room with high vaulted ceiling and chapel style window overlooking the village. 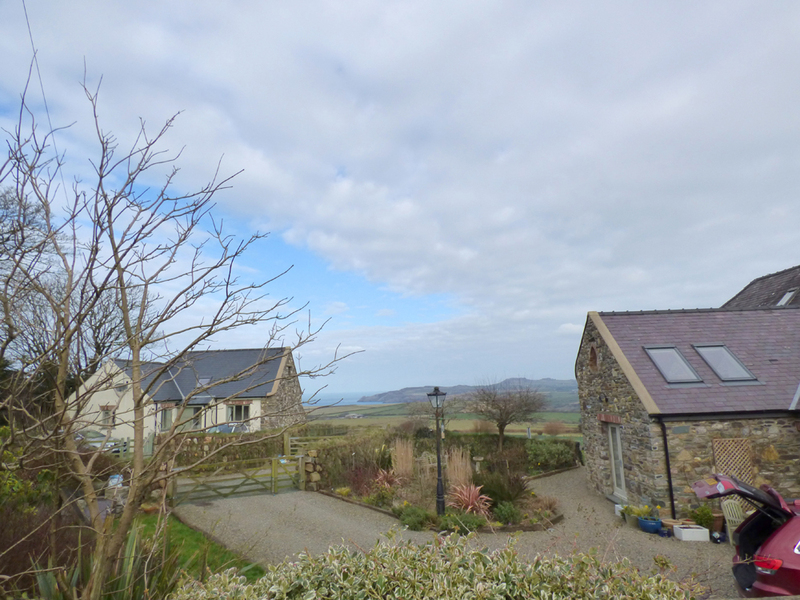 There are superb sea views from the private, enclosed stone walled garden and the upstairs sitting room which also has views across to the Preseli Hills. An excellent centre from which to explore this beautiful area. Siop Fach Tearoom and Collectables in Mathry is where you can enjoy breakfast, light lunch or afternoon tea and also browse the many collectables; china and glassware, jewellery and souvenirs. 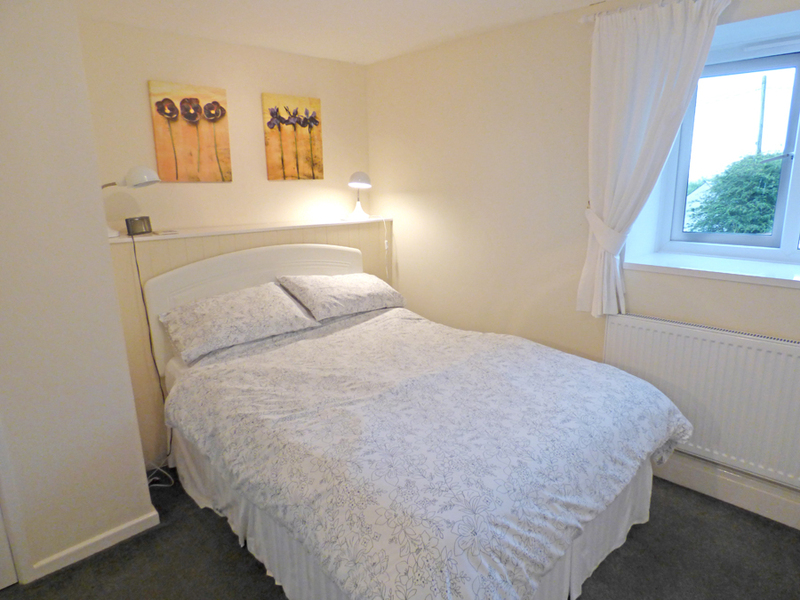 Ground Floor: Entrance hall, double room, family room/double/single, bathroom/overhead shower/whb/wc. First Floor: Sitting room, kitchen/dining room, shower room/whb/wc. Electricity: & Gas: £15 per week October - March, free April - September. Parking: Off road for 2 cars - gated entrance. 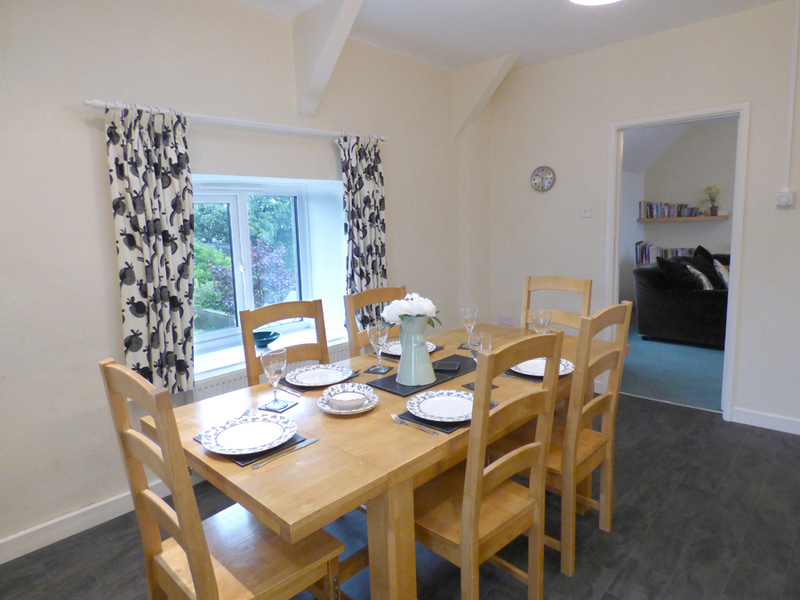 Facilities: Electric oven and hob, microwave, dishwasher, washing machine, fridge/freezer, TV/video player/recorder, DVD player, radio/CD player, unlimited WiFi, towels for hire at £5 per person per week, garden furniture, barbecue. 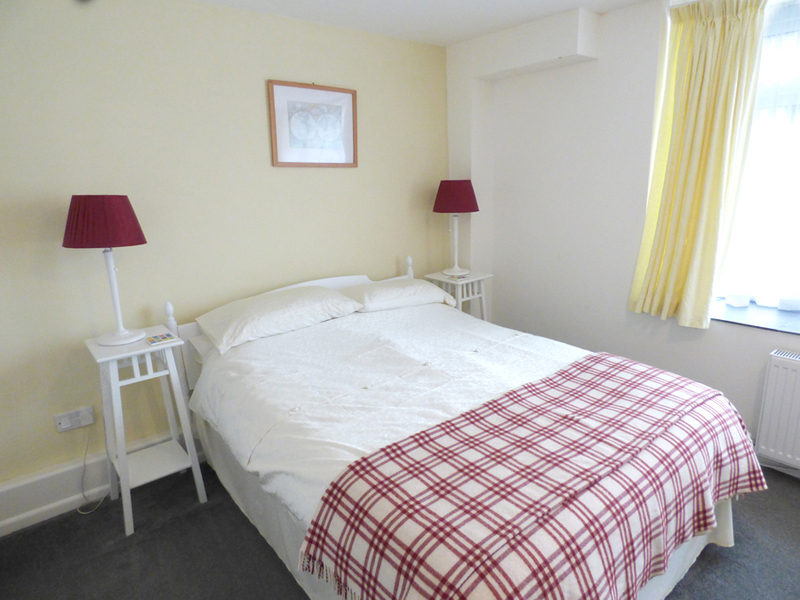 Comfortable and well equipped cottage. We loved the views which unfortunately disappeared for much of our stay when the rain set in. Fantastic Coastal walk on Sunday from Porthgain to Abereiddy returning to the sloop for lunch. Cottage comfortable and clean. Weather mixed but strong winds. Would recommend the Wolf Inn and Wolfscastle. Good food and dog friendly, Farmers Arms dog friendly and staff pleasant. Plenty of little bays and areas to explore. St David's is a lovely little place but not a lot of parking. 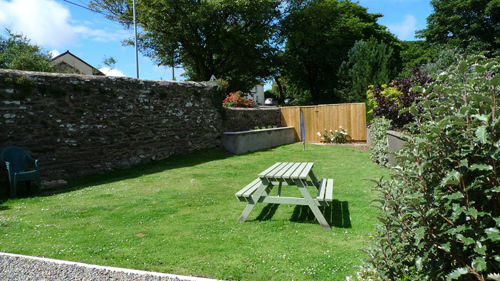 Great wee cottages in lovely wee village, great base for days out and about. Been up and down the coast from Miford Haven to St Davids stopping at all the little villages then from St Davids to Fishguard. Newport on another day, dogs loved the beaches and plenty of walks on the door step. Porthgain is worth a look, lovely pub there and the Blue Lagoon and Abereiddy. Llys Y Fran reservoir, you can walk around it, popped into the local for a drink, very nice tea room as well. Pembroke Castle and area worth a visit also. We were delighted when we entered the cottage. You can't always judge from a brochure - it's often serendipity. It's a lovely place to stay in. We particularly like the contemporary character. We like Mathry too and the pub and tea rooms are a real bonus. We normally stay in very isolated cottages but we've decided we prefer to stay in a civilised settlement. We'll be back very soon, we've family in the area and this location is perfect. Tip for future guests - porpoise watching at Strumble Head! Apparently the biggest colony of porpoises in Europe. We arrived in the rain and are leaving in the rain but we have had a lovely sunny week. A but windy on occasions. We have not managed to do everything so will have to come back later in the year. We have had some lovely walks, a lovely boat trip around Ramsey island and visited Marloes sands and St Brides. 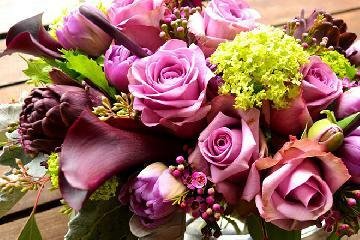 Thank you for a lovely stay in your lovely home. Had a very relaxing stay, lovely food in the Farmers Arms. Log burner was nice and warm, lovely little village. We've had a fabulous few days, cottage ticks all the boxes, everything we've needed and the weather has been sunny all week. Enjoying the views, walks and returning back to a cosy cottage, loved every minute. Will return, Thank you very much. We've had a lovely few days here. The weather has been very cold, but mainly dry so able to get out and about. Meals at the Farmers Arms have been excellent would certainly recommend this cottage and consider coming back again. 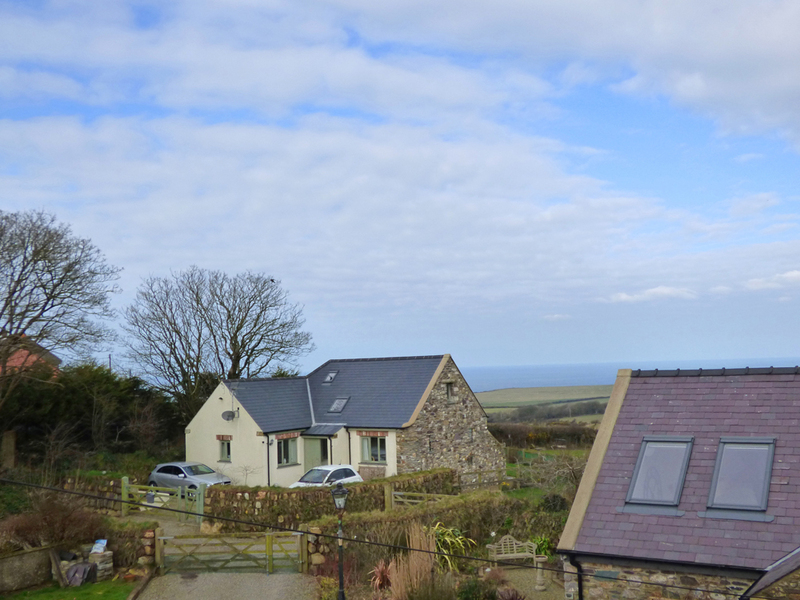 Returned to this cottage for the second time after visiting back in March 2012. Fabulous as previous! 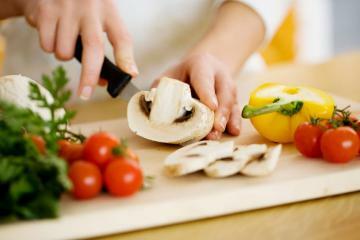 Fantastically equipped even to cook Christmas dinner!! Farmers Arms - Once again was welcoming and a perfect welcome would definitely return for a third time, see you soon ! 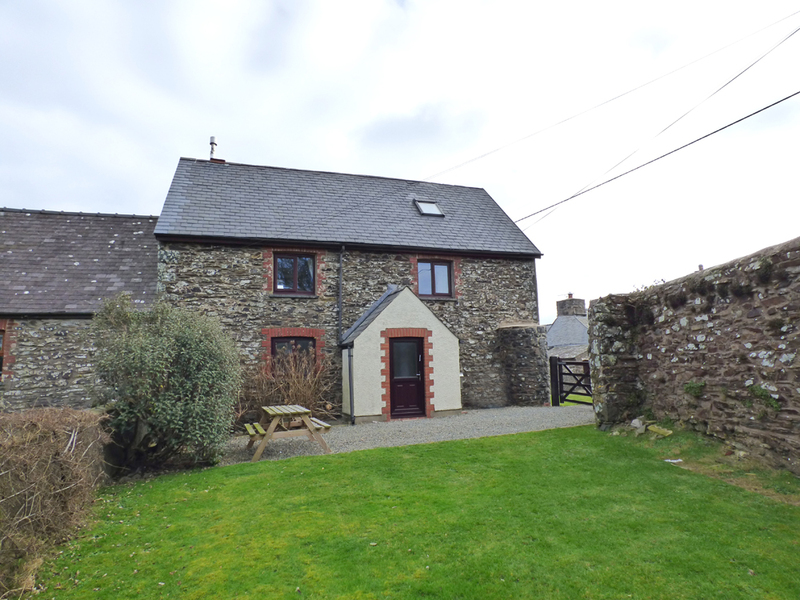 A lovely cottage and well equipped. Had a lovely day out in Tenby, Fishguard + St Davids. A lovely relaxing long weekend. A lovely cottage with great views. A good welcome at the Farmers arms and good food. We've been coming to Wales for 7 years now and this is the nicest cottage. Local beaches not big enough for our dogs but we found Newport Sands which was lovely, they had a good run. The Iron Age Fort at Castell Henllys is really interesting, well worth a visit. Had a day in Tenby (about 1 hour away) 30 years since we went there on our honeymoon. Excellent accomodation - very pleased with everything. Weather variable but didnt prevent us getting out and about. Particularly enjoyed the beach at Broad Haven, first time the dogs have ever been to the seaside and they loved it! Also enjoyed Scolton Manor and grounds. Farmers Arms does very good meals and can recommend 'Somethings Cooking' in Letterston for fish and chips. Great place to stay, would come back, enjoyed The Farmers Arms, local beaches, kayaking with Mike Mayberry suitable for all. Also pony trekking with Twiggy at Llanwda suitable for all. 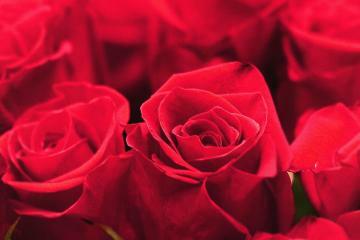 We had a lovely week. The house was very comfortable with beautiful views. We enjoyed exploring all the local beaches. The weather was kind. Delicious fish and chips at Porthgain and drinks at The Sloop. Watching the Wizard of Oz at the village hall was a bonus! Excellent cottage, really enjoyed dog friendly local beaches and pubs. Beautiful weather, lovely walks - we enjoyed the sea, food and absolutely everything - very happy with our accomodation. Good meals at Famers Arms. Lovely cottage, perfect location. Really enjoyed the views, friendly village. 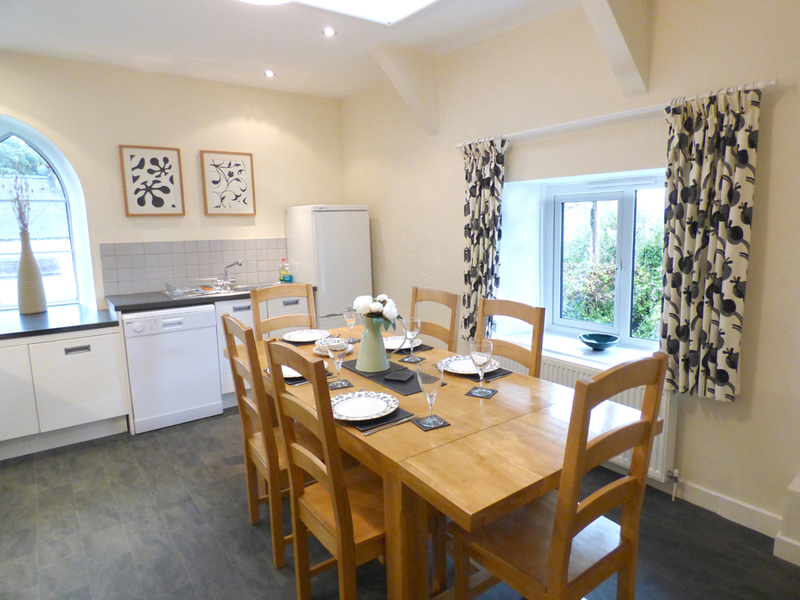 Lovely refurbished bathroom and kitchen, in spite of variable weather, the coast and wild flowers well up to standard. Lovely holiday. Accomodation 1st class, really enjoyed our stay - enjoyed our evening meals at The Farmers Arms. Everything we needed was available. 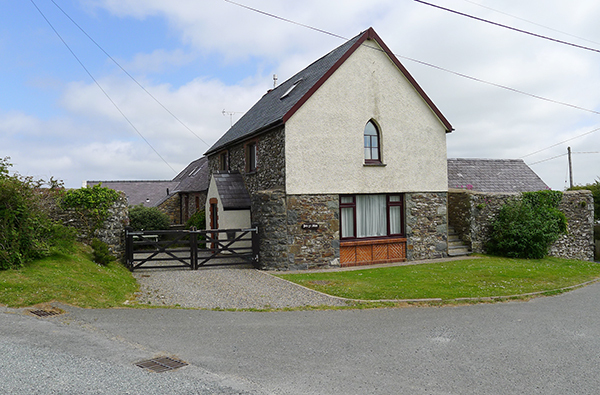 Situated close to the centre of Mathry Village. Bus stop is 150 metres away. Village pub and café within approximately 300 metres. Off road parking for two cars directly outside front entrance. 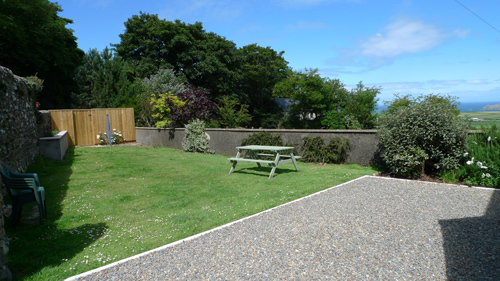 Level, mainly grassed garden with garden furniture. Small step into front porch and level access into entrance hall. 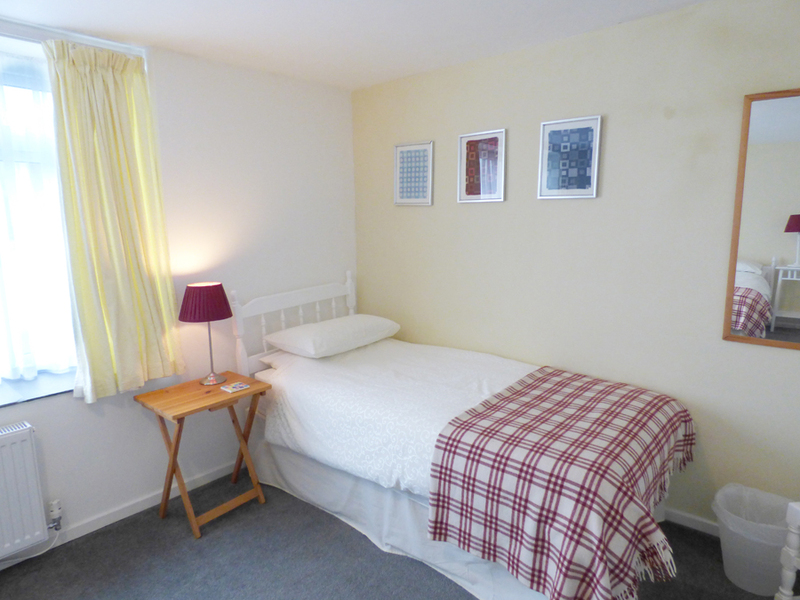 Ground floor has a double room, family room/double/single, bathroom/overhead shower/whb/wc. 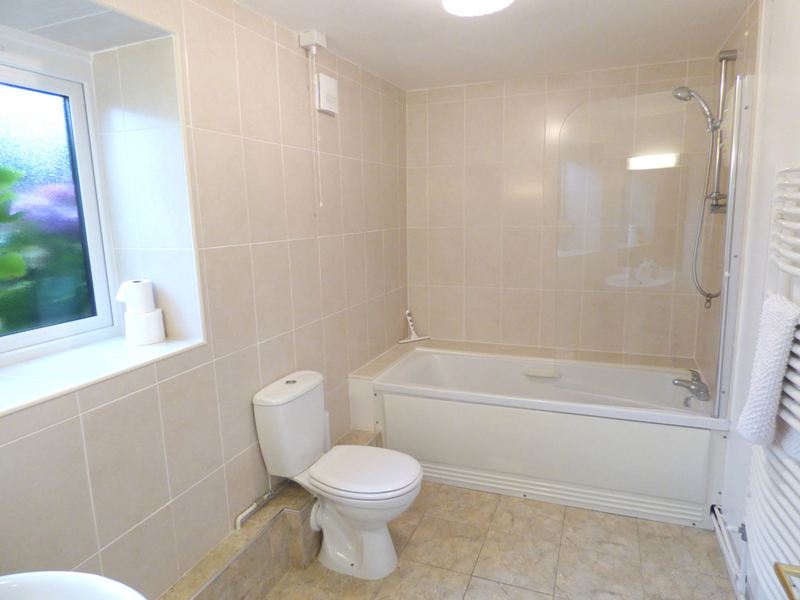 Bathroom is spacious and has a whb, wc and bath with overhead shower. 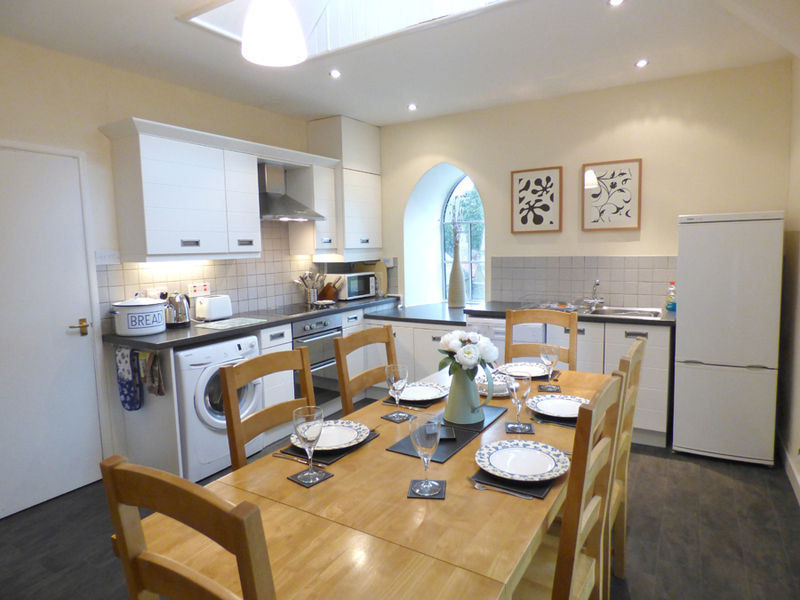 Kitchen/diner with fitted units and range of appliances. 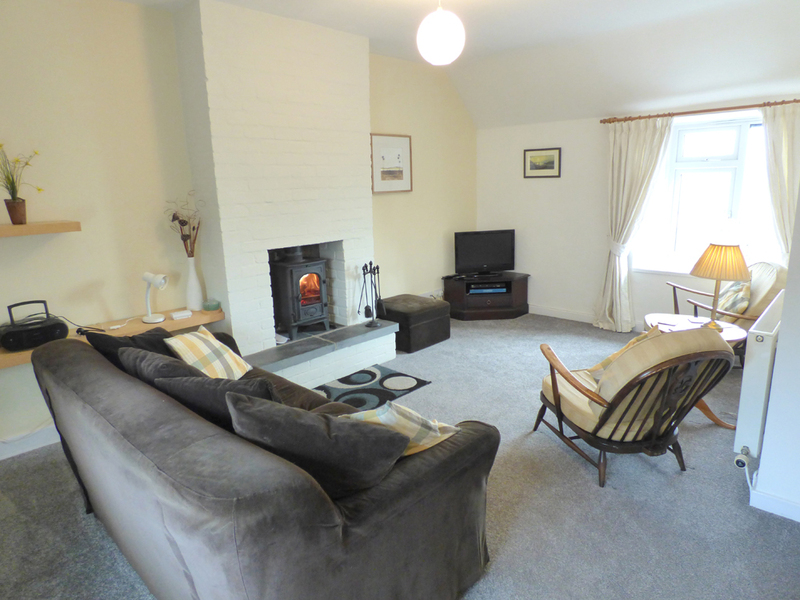 Sitting room with a multi-fuel stove. TV with freesat, video player, DVD player, radio/CD player. 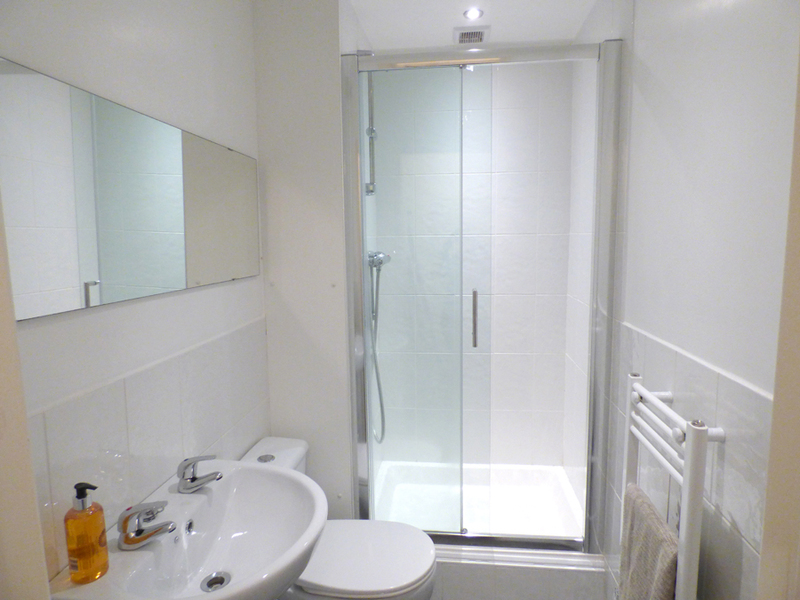 Small shower room with shower/whb/wc and extractor (no window). 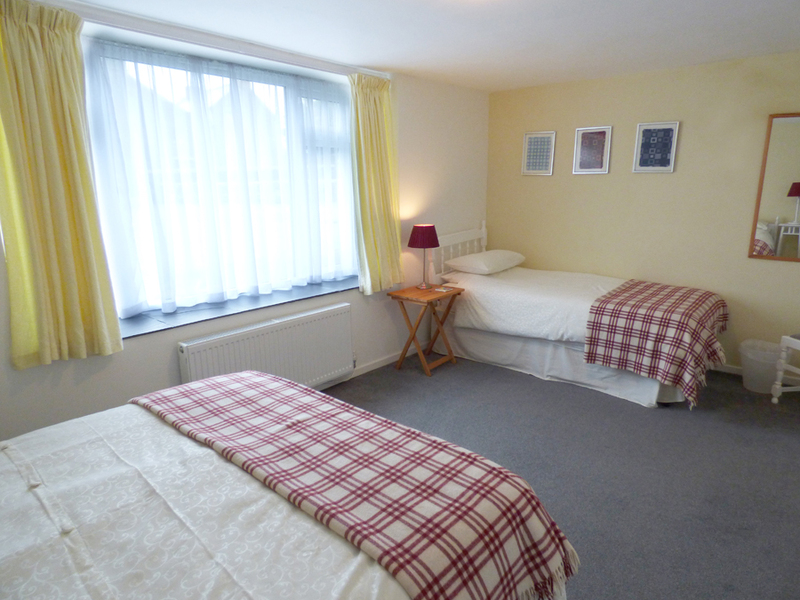 All rooms have good natural and artificial lighting. Alternative entrance to first floor rear hall via stone steps from street level. How would you like to contact us about Pen yr Idlan?